I will be thin - WeightWatchers, Wii, DVDs and Slendertone! 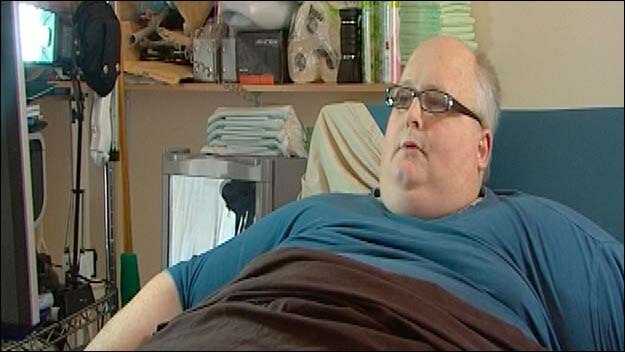 Last night I watched a documentary on Channel 4 about Britain's Fattest Man. It was a sad story but you have to wonder how anyone can let themselves get so heavy that they can no longer walk. The man had used eating as a form of comfort as he sank in to depression. I am guilty of that, clearly not to that extent, but If I get anxious or stressed I eat chocolate and clean. The latter isn't an issue but the chocolate has had quite an effect on my bum! Watching that man on TV really made me realise how easy it is to fall in to the fat trap and made me really really want to get my old body back. Last November we had returned from a month visiting Chris' parents in Singapore. I had lost over a stone while we were there, thanks to the gym, healthy food and lots of walking and I finally had some confidence my body. One month later the pregnancy test read positive, Little E arrived in August and I appear to have put on around 2 stone. Damn! So yet again, I'm making a pledge to lose weight. I started my new 'regime' this morning by doing 6 dances on the Just Dance game that Chris got me for Christmas. I did a couple of Wii Fit games and I've dug out the Slendertone that I was sent a few months ago ready to begin my 4 week trial. I know what your thinking, It doesn't matter how much exercise you do, if your still eating like a horse you won't lose weight. Well, lucky for me WeightWatchers have asked me to follow their new ProPoints plan. I've got all the details here and I'll be following it online. I'm not fully up to speed with on it yet, I'll be getting to grips with that tonight, but I'll keep you updated on my progress. I vow to do daily exercise, eat healthier, follow the Weight Watchers plan and hopefully lose at least 1 stone by April 1st.